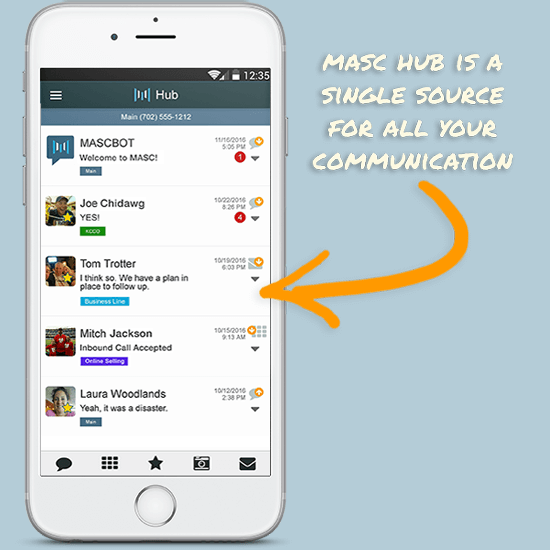 MASC is a second phone number app for those who want to keep their real phone number private. 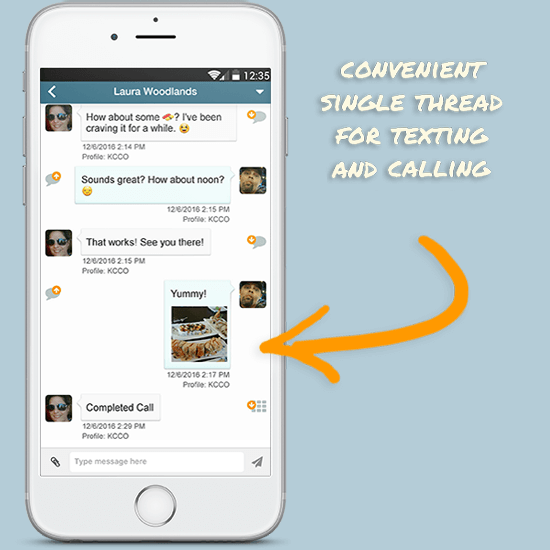 Call, text and send picture messages using a separate number. 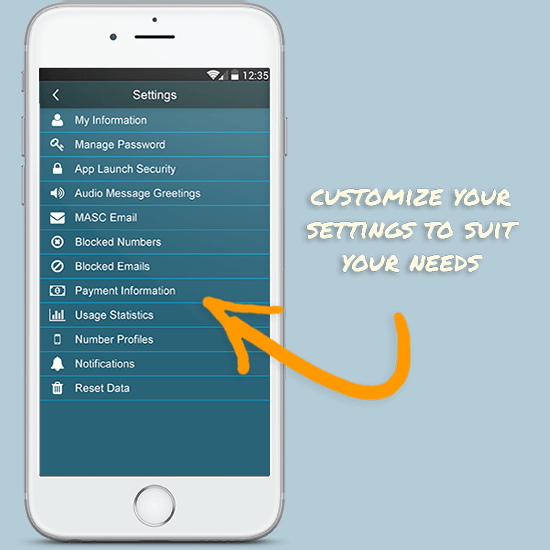 MASC is a fully-featured intelligent communication service which allows for additional phone numbers, customized contact profiles, independent call greetings and much more. MASC is dedicated to your privacy and the security of your data. All text messages, audio message files, photos, and emails implement FIPS-140-2 certified 4096 bit RSA cryptography and AES256-GCM (the latest AES version or “mode”). The encryption is so robust that the National Security Agency (NSA) recommends it for the protection of government and military classified information. AES256-GCM is permitted to encrypt sensitive data classified as “TOP-SECRET” – the highest classification level possible. MASC was designed for everyday situations. Perfect for mobile professionals, freelancers, and entrepreneurs. Create a real second phone number for business, personal use or for buying and selling online. Copyright © 2018 MASC, LLC. All Rights Reserved. Craigslist is a registered trademark and is the the property of its respective owner, which are in no way associated or affiliated with MASC®. Use of these names does not imply any co-operation or endorsement from the companies and users should refer to the service licensing agreement when using those services as it pertains to the use permitted or not-permitted of services like MASC®.